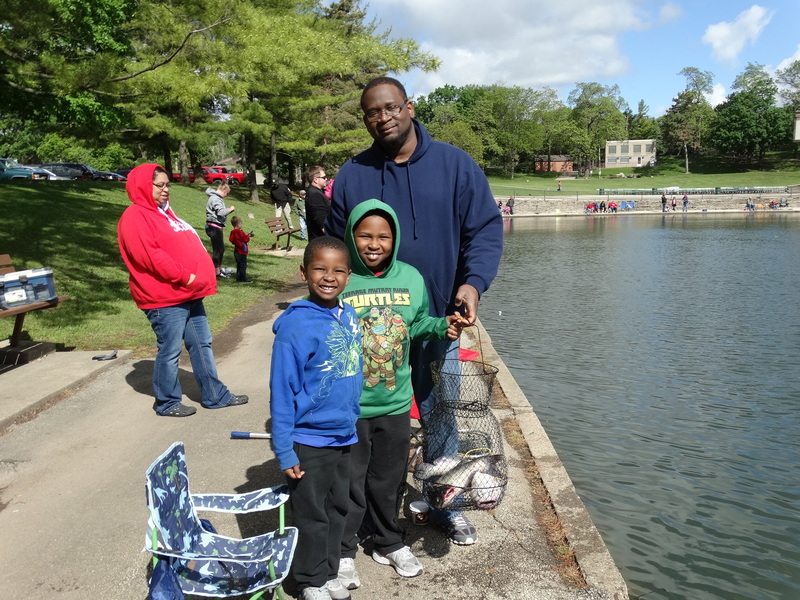 If you enjoy fishing, the Peoria Park District has many options for you to cast your line and see what bites! The Park District offers fishing at several locations with an array of fish species available to catch. Check out the locations listed below to see where you can take your next fishing trip! 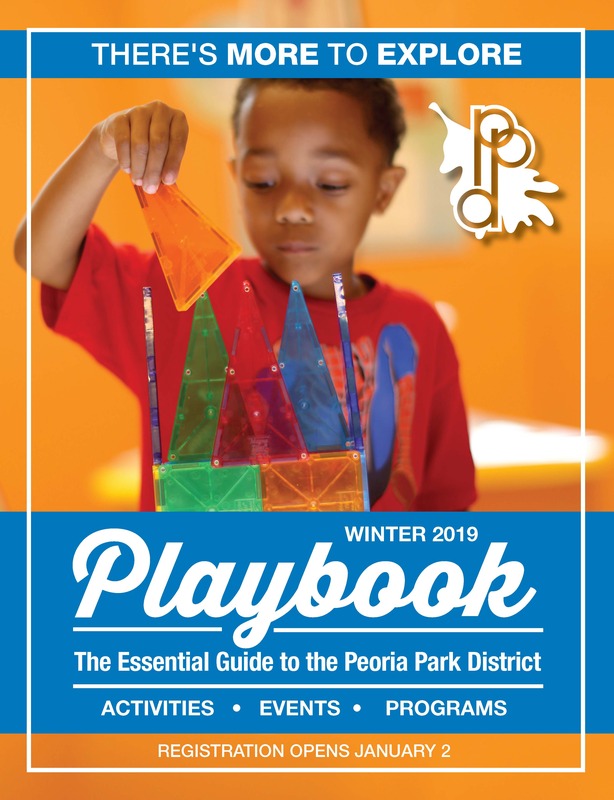 The Peoria Park District offers several locations to fish. Please note that, per state law, a fishing license is required at all areas for anyone 16 years and older. Limits are posted at each location. This 3 acre pond fed by runoff water has the entire shoreline accessible to anglers with a paved surface. Join us for the Clyde West Fishing Derby held each May. Recreational Uses – Fishing, walking and picnicking. The pond is also an urban fishing clinic site for children each summer. 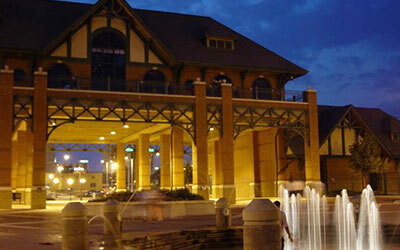 The park is home to Peoria Zoo, Luthy Botanical Garden,and Glen Oak Amphitheatre. It contains playgrounds, recreational fields, picnic shelters, and hiking trails. Fish Species Available – Largemouth bass, bluegill, hybrid sunfish, bullhead catfish, channel catfish and carp. The site is stocked monthly during the urban fishing clinics. Angler Success – Good, especially following the summer fish stockings. Located on the Northwest side of Peoria: go 1 mile south of U.S. Route 150 on Orange Prairie Road to the parking area for the park. This 6.4 acre lake is accessible to shore anglers by a paved trail and 3 fishing piers. Recreational Uses – Fishing, walking and nature watching along a paved trail near the lake. 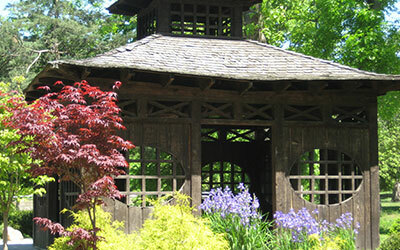 The park also has a playground and covered pavilion for picnicking. Fish Species Available – Largemouth bass, bluegill, sunfish, channel catfish and carp are present. Angler Success – Spring and Fall provide the best opportunity for bass and sunfish. During the summer the fishing piers provide the best access for fishing open water without aquatic plants. This 3 acre lake is accessible from a fishing pier on one side. Shore fishing is allowed as well. 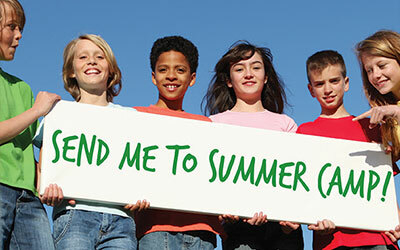 Go W on Route 150/War Memorial Drive, past Shoppes at Grand Prairie. Turn L on Koerner Road, turn R at Sommer Place, turn L on Basket Oak Drive. This small pond is accessible by trails and contains 2 fishing piers.